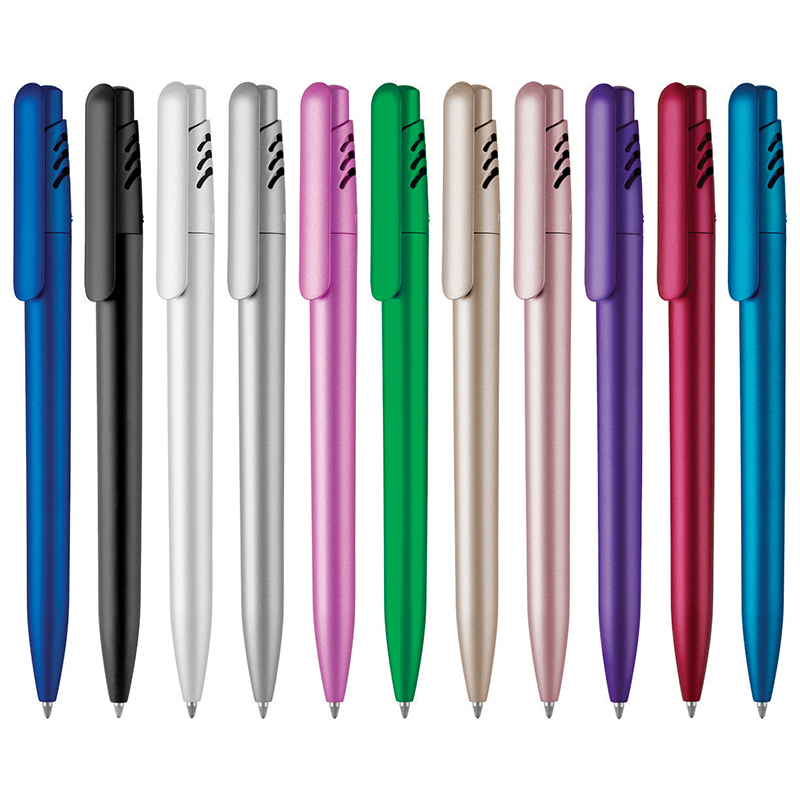 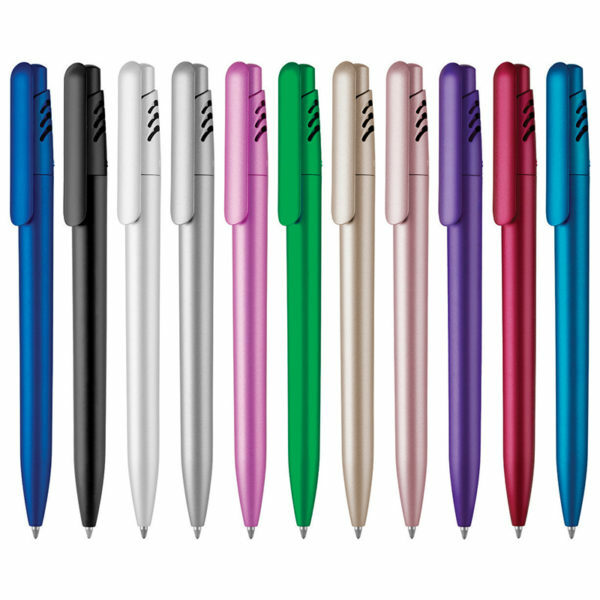 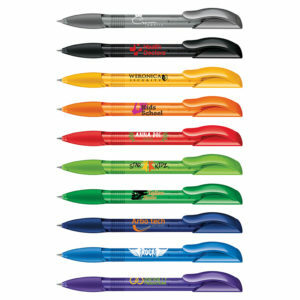 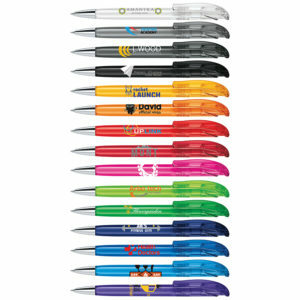 This top brand pen comes at competitve prices without compromising on quality. 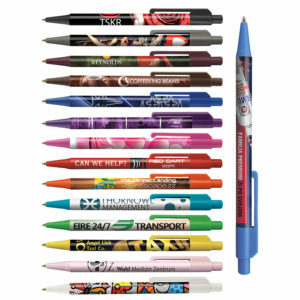 Manufactured from high grade Terpolymer and coated in paint pigmented with metallic particles. 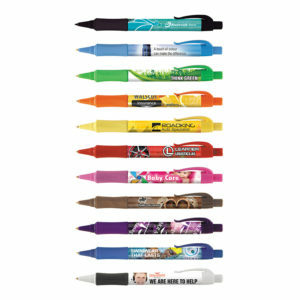 Includes long-lasting Dokumental ink refill.